Customers are using search engines every day to solve problems. Some of them are just beginning their search by conducting research, some are using the Internet to comparison shop, and others are ready to buy right now. 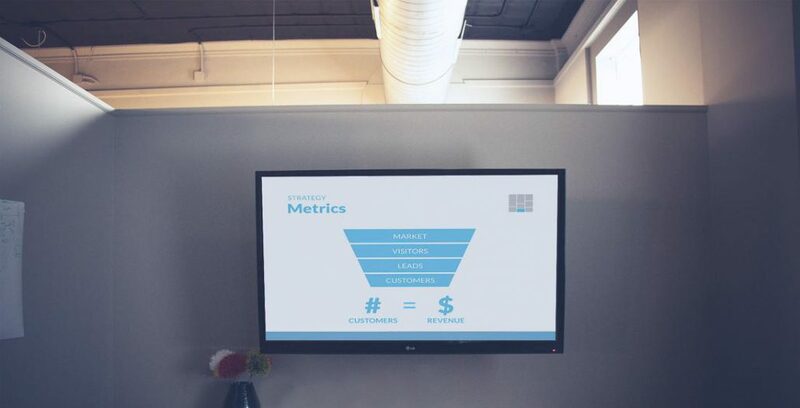 Whatever phase in the funnel these customers are in – by learning how your website can deliver on your customers’ needs and search behavior, you can greatly improve your online lead generation process. Our online lead generation services has produced a lead generation record-setting month for one telecom client while another client saw their B2B lead generation increase to nearly 300%. Through the use of online data we can determine the online opportunity available to your organization. We can then pair that with your online business goals to determine whether you will be able to lower your cost per lead, continue lead nurturing, grab a greater market share or stay consistent with market price. To find out more about our online lead generation services and lead generation marketing, call us at 844-GO-EVOLVE or fill out the form below.